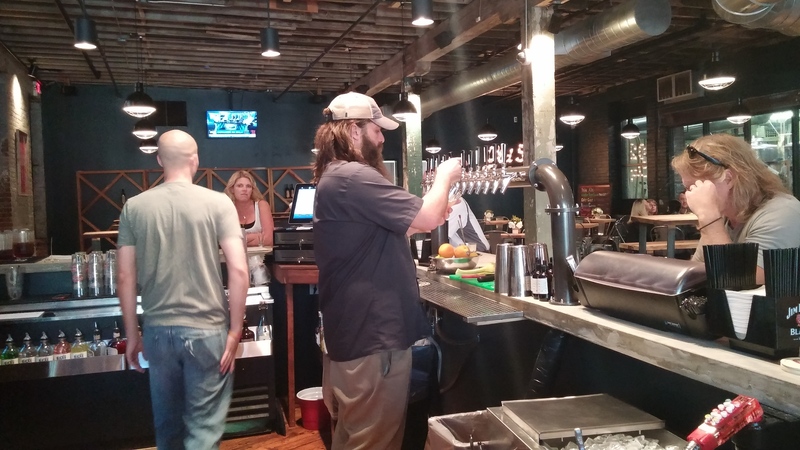 Falls City has dropped a couple of new brews at its tap room on Barret, and I managed to find time during a busy weekend to stop in and give them a try. I had but a sample, but I found it to be quite crisp with some bite, but very drinkable (like a good session ale should be). I expected based on the description above more of a citrus flavor, but my buds only detected it at a mild level, giving way to the hop flavor. That’s a compliment, by the way. I’ll be having more of this. This is an interesting brew. Anytime I try a stout, I can’t help thinking, “How is this going to be different than Guinness?” This one has a thin head and even a detectable carbonated body feel (not too much, but I wasn’t expecting it). What I really enjoyed is that this beer, to my palate, tasted almost like a liquid version of Hershey’s Special Dark. I know there are better dark chocolates, but not being a big candy eater, that’s my reference point. Idlewild is a dark beer, and the hops do add unexpected character, but it’s also a beer your mom could drink and be happy with. For what it’s worth, I’m a fan of both. Of course, I’ve liked most of what Falls City has brewed so far, so I may be a little biased. 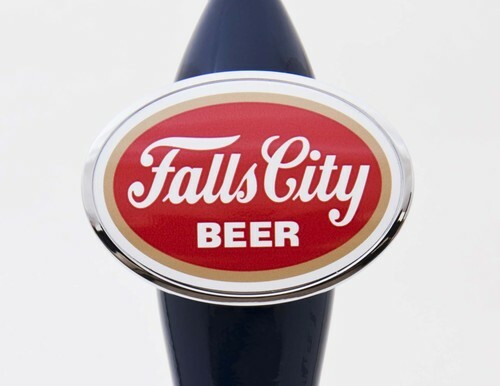 Falls City Brewing has something new on tap, and you can check it out at the tasting room, located at 545 E. Barret Ave. The brewery announced that (Scooby Doo reference alert!) Mystery Machine IPA is now available. It sounds pretty tasty, too. That sounds like an IPA, all right. And if the other Falls City beers are an indication, it’s probably a good one. Of course, you can also get the American Wheat, Session APA, Rye Pale Ale, Black IPA and English Pale Ale. 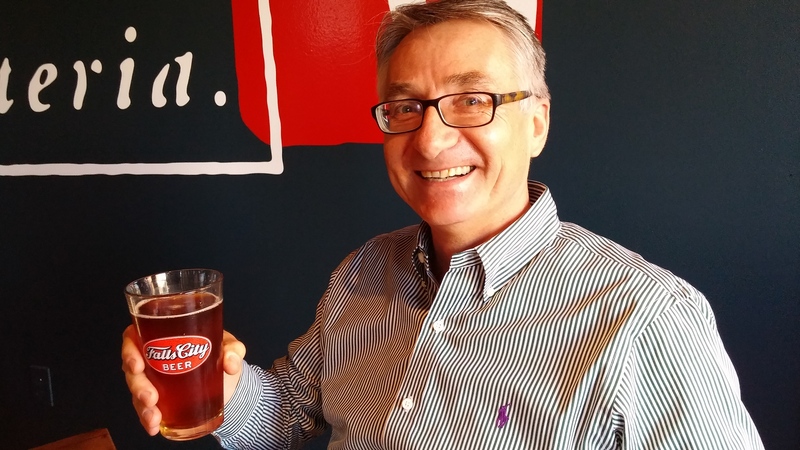 Tap room is open 4-8 p.m. on Thursday and Friday, and 2-8 p.m. on Saturday.